For Florida’s middle- and high-school students, the Algebra I end-of-course exam is as high stakes as it gets—they must pass it to graduate from high school and attend college. To propel students to success on the test and beyond, the college’s Lastinger Center has created Algebra Nation, a free, interactive, Web-based resource that gives users access to some of the state’s best algebra teachers and powerful online learning resources. Since its launch in January 2013, some 250,000 students and 3,300 teachers in all 67 Florida school districts have used Algebra Nation to prepare them for the state-mandated end-of-course algebra exam. 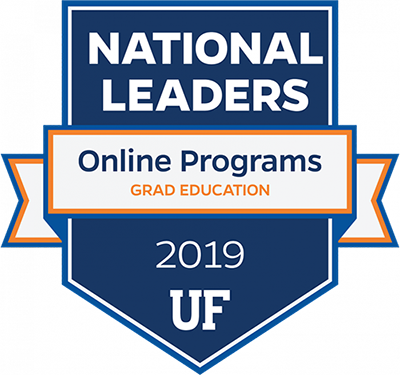 UF professors, master teachers and partnering experts have dissected the material tested on the exam and aligned Algebra Nation with the latest state standards. Teachers can participate by simply pointing their students to AlgebraNation.com, or they can have an ongoing dialogue with colleagues, experts and students in a statewide math community on the website. Algebra Nation sets teacher accounts that give them access to students’ quiz results and other data, helping them target their preparatory lesson plans. 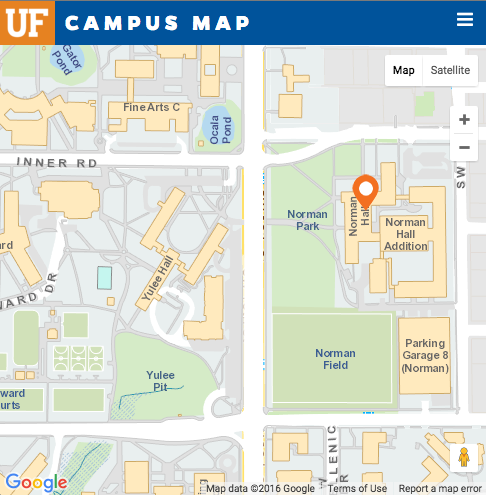 Algebra Nation is a collaboration between the UF Lastinger Center and Study Edge, a Gainesville-based education technology firm. The Florida legislature has invested $2 million for UF to upgrade and expand Algebra Nation. With $250,000 from the Bill and Melinda Gates Foundation, the Lastinger Center is building the Algebra Nation Teacher-Development Network, a virtual home where teachers can share their best math practices and hone their grasp of the latest state standards.